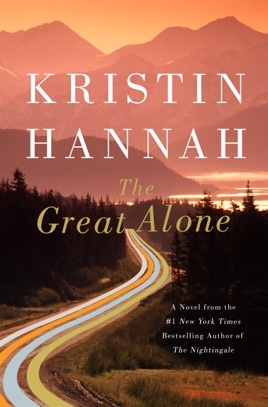 Set in Alaska in the 1970s, Kristin Hannah’s The Great Alone is a riveting, suspenseful story about teenager Leni, whose troubled Vietnam-vet father decides to start over as a homesteader. 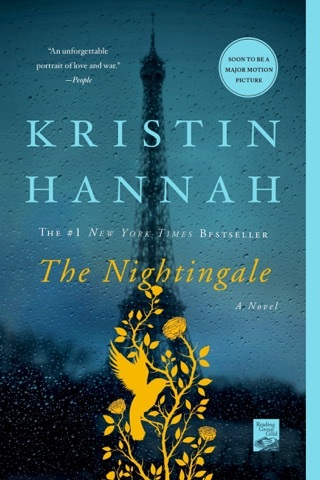 Speaking to us about her books, Hannah—the bestselling author of The Nightingale—said her top priority is creating characters who feel absolutely real. As Leni and her mother’s existence becomes more and more perilous, we become increasingly invested in their well-being. 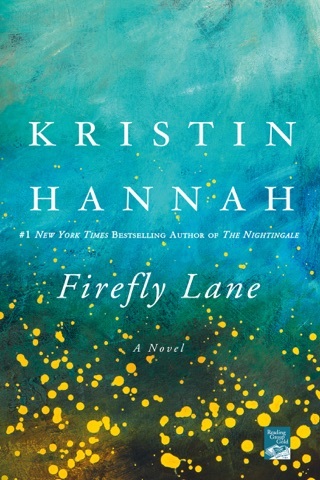 With its vivid natural settings and wonderful depictions of a resilient, isolated community, Hannah’s novel is an immersive adventure. I’m not sure what is wrong with this novel. It’s probably me. I could not fall in love with it like The Nightingale. Or any of the other wonderful books she has written. I felt the story was somewhat forced, disjointed and then predictable. I did not feel the pity for the the parents in the story that I know she wanted us to. Wish I had enjoyed it. 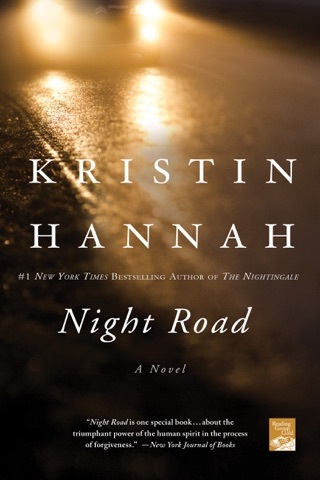 This is one of those rare books where the writing is so good that when you eventually force yourself to put the book down, the characters follow you throughout your day. 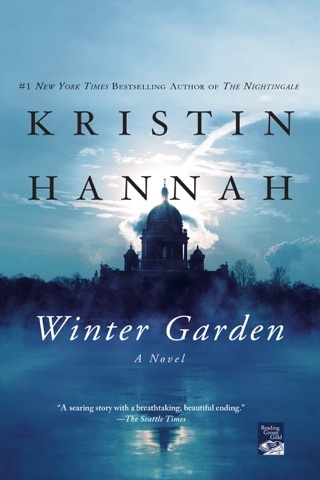 The Great Alone is the latest novel by award winning author Kristin Hannah. As in all of her stories, the depth of research and understanding of her subject matter is amazing. The rich portrayal of her characters is perfection. And her underlying threads of PTSD and abuse of women, although shown back in time, are so incredibly relevant today. This story is set in the mid 1970's to the latter 1980's. Leni Allbright is thirteen and a very lonely young lady. Her family's constant moving and lack of funds continues to make her the new girl and the poor girl in school. Although an avid reader and an interested student, moving so often makes school difficult. Leni's Vietnam POW veteran dad Ernt, once a skilled mechanic, has suffered so much he can no longer hold a job and they live on her dropout mom's waitress wages. When out of the blue, Ernt receives a letter telling him that his best Army buddy, who their Vietnamese captors killed before Ernt's eyes, had left his cabin and forty acres near Homer, Alaska to him. Feeling this is the best thing that has ever happened to him, Ernt sells off their few belongings, gets a used VW bus, and packs up what they have left and heads north from Seattle to Alaska, the great alone. When they arrive in the small town of Kaneq, the first person they meet is general store owner Large Marge, who is also a neighbor. But soon they have found something they never had before, friends and a community. On her first day at the one room schoolhouse Leni makes a friend of her own, 13 year old neighbor Matthew Walker. They have both waited their entire lives for a friend the same age. 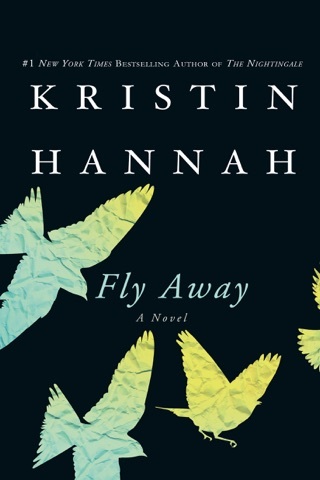 As Ms. Hannah spins this very poignant coming of age story, she does so in a vast and desolate, yet picturesque landscape. The harshness of the setting reflects the unsettling depth of this story. 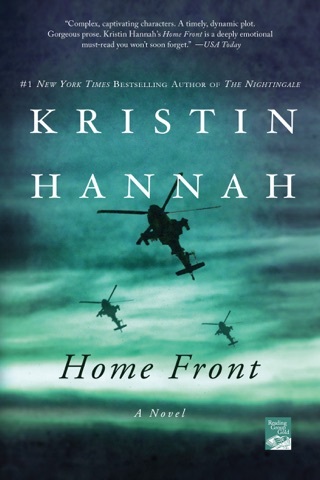 The wildness of the land, the strength seen in so many of the characters, and the way they came together to take care of their own is a gripping tale that I did not want to put down. I wholeheartedly recommend this book!